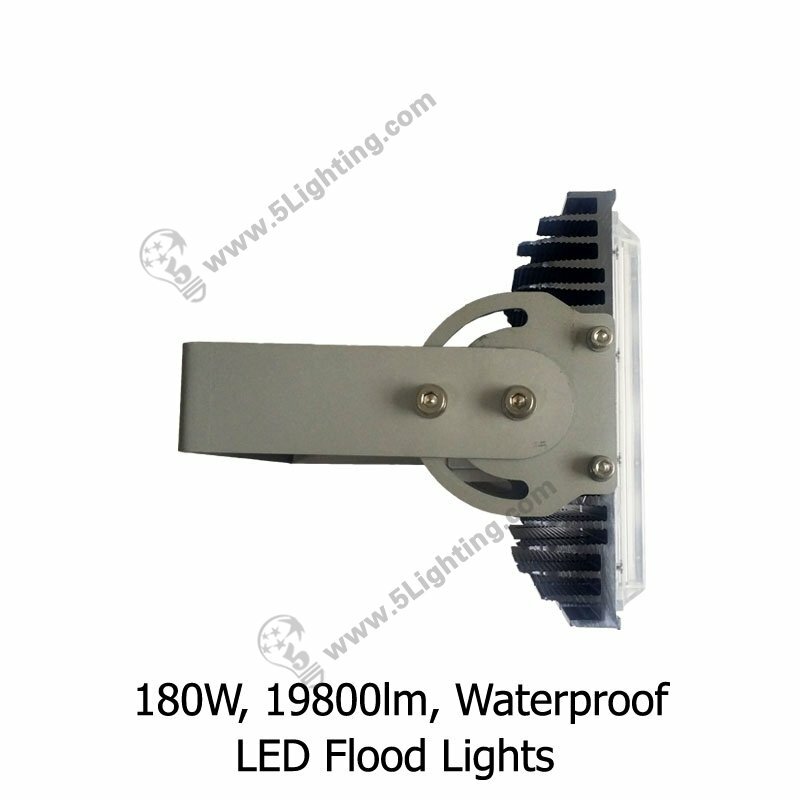 Application: Suitable for outdoor lighting application. 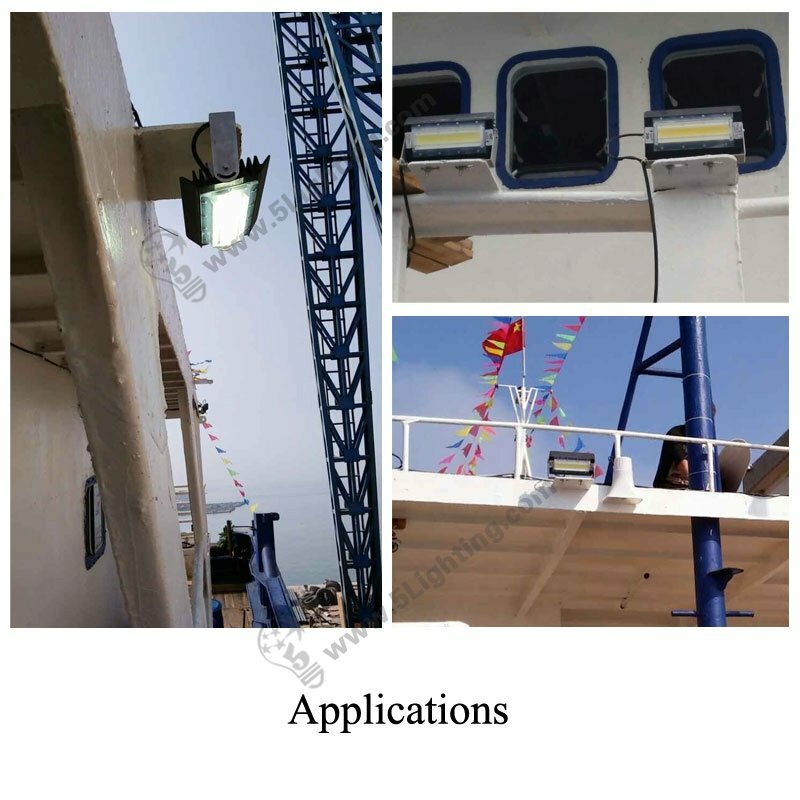 f): Three methods of installation: Bracket, Hook Installation and clamp installation. 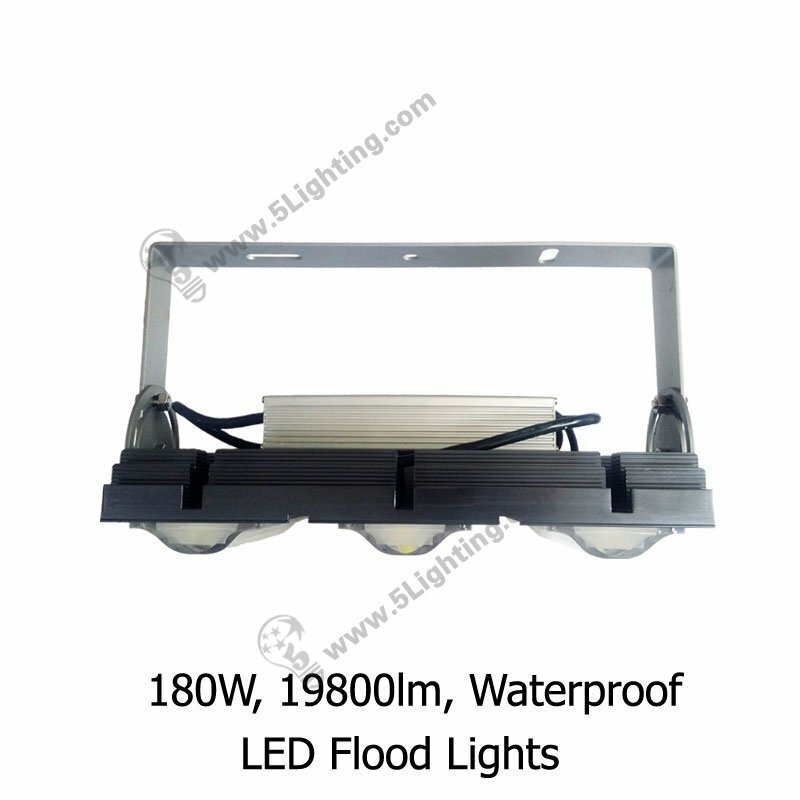 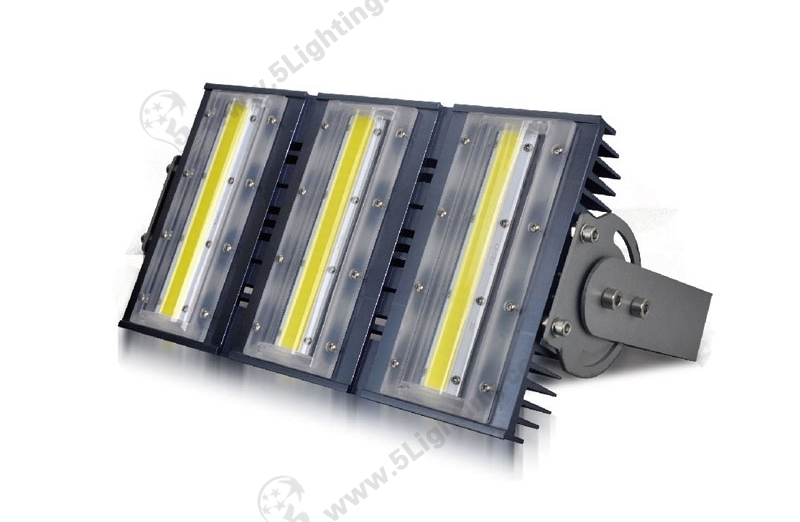 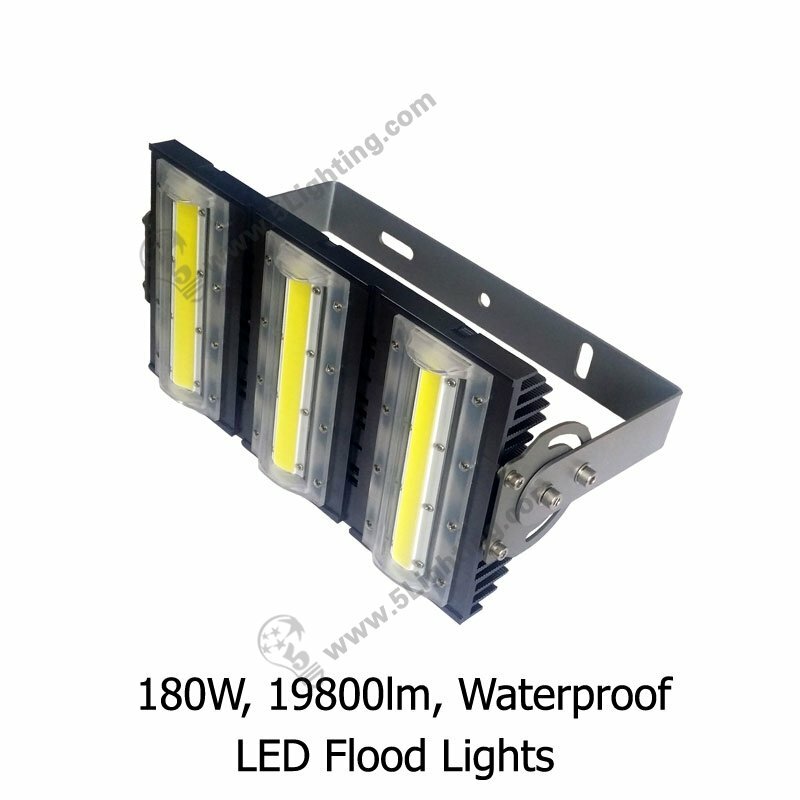 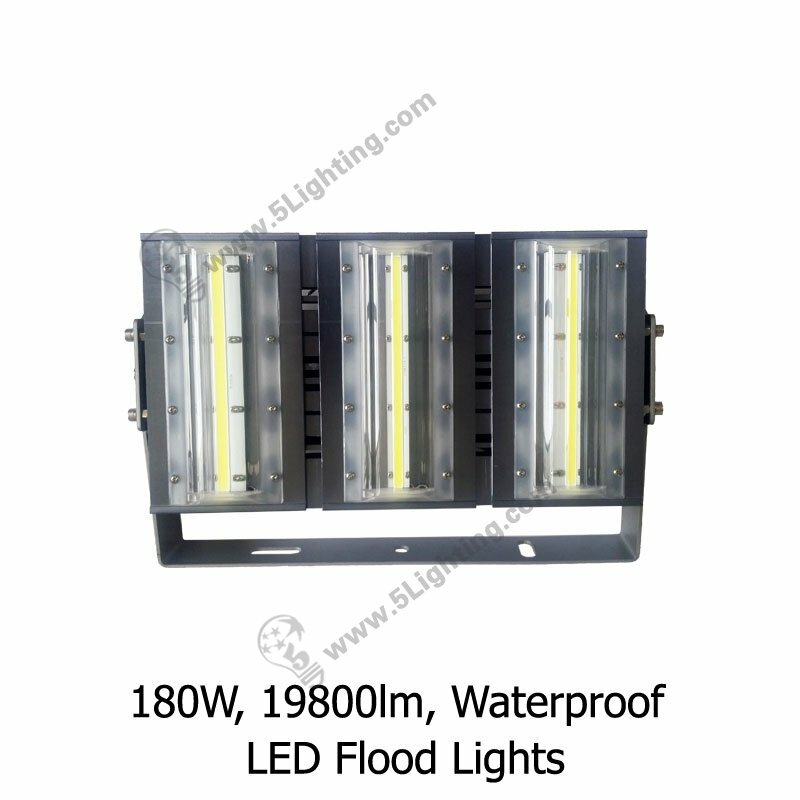 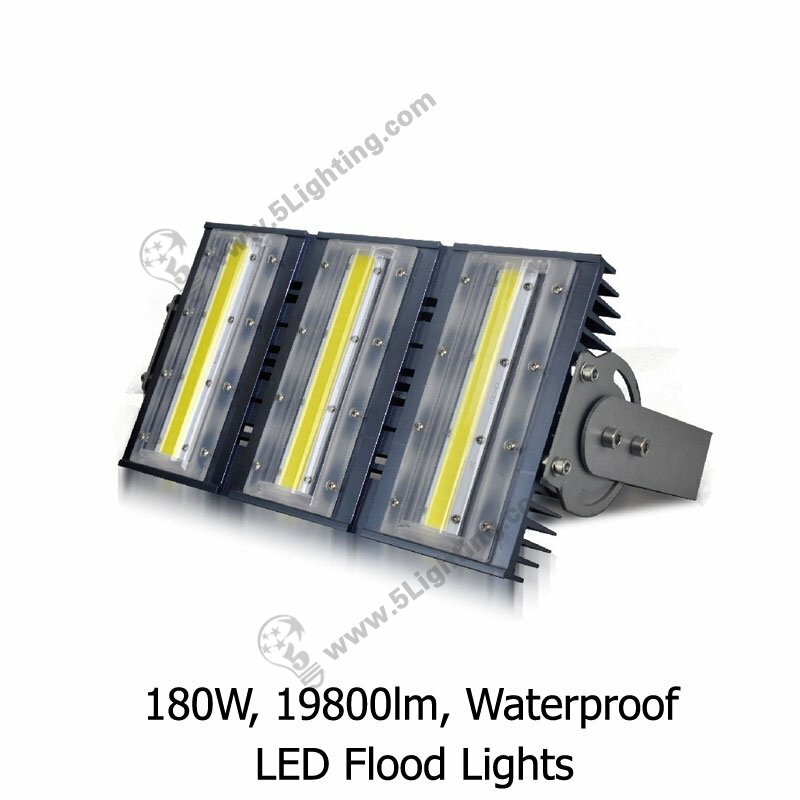 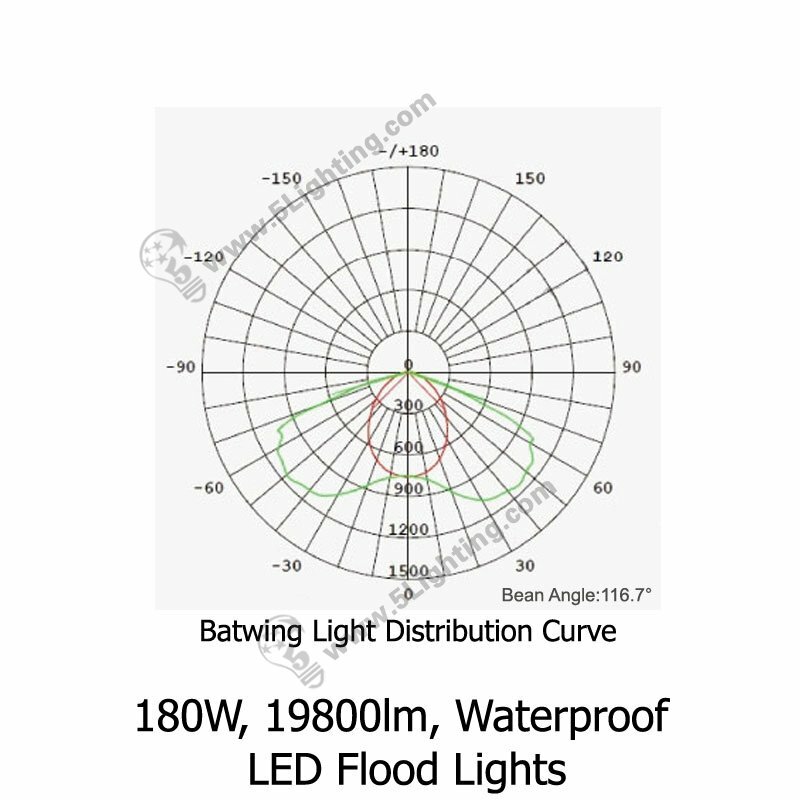 g):180W LED flood lights, Energy Saving against metal halide or high-pressure sodium lighting fixtures. 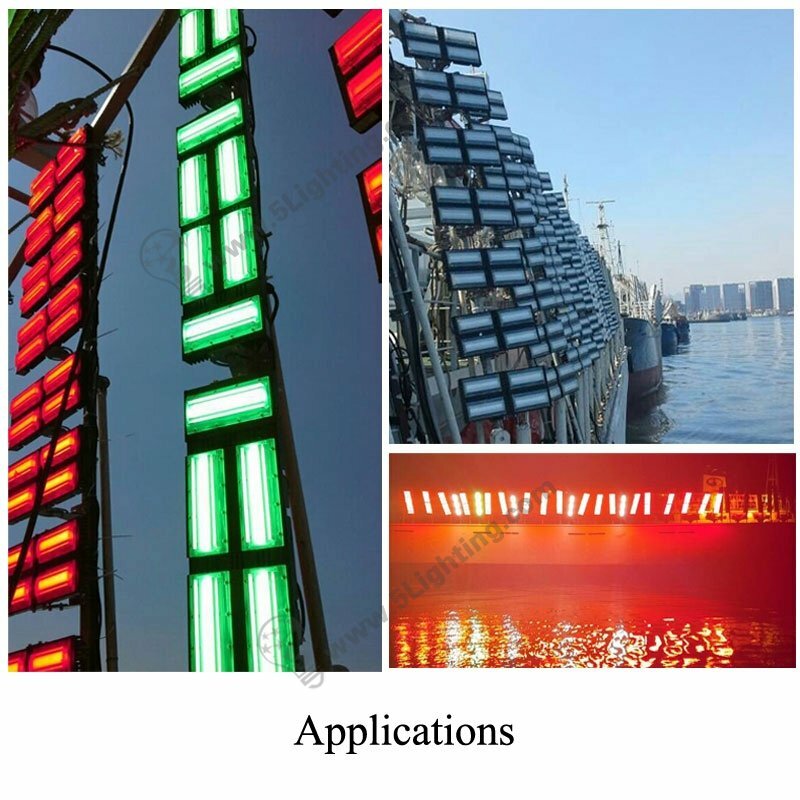 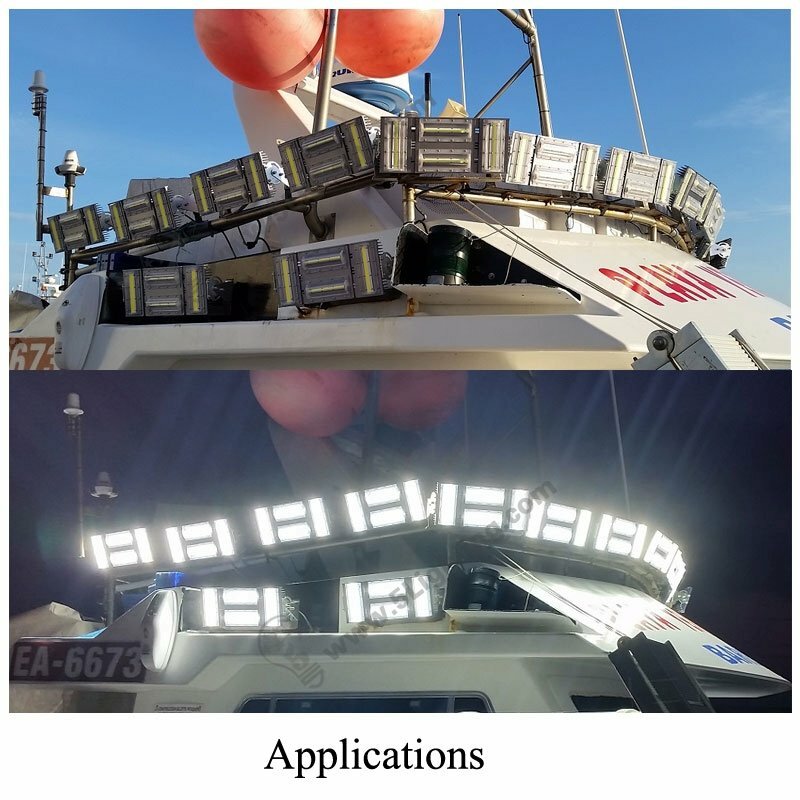 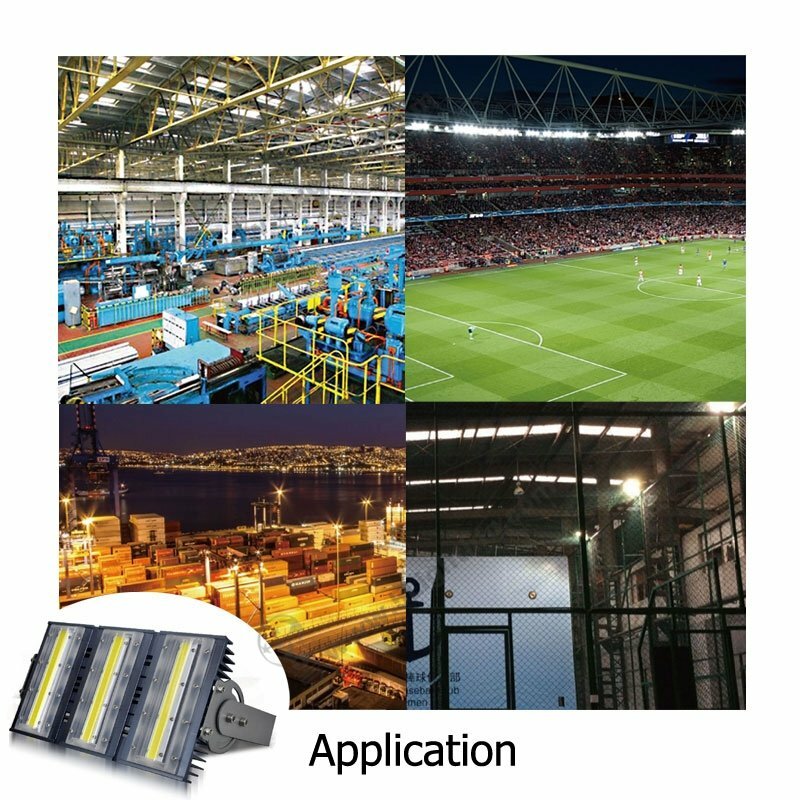 : Other usage: Stadium lighting, Garden lighting, Square lighting, Mammoth tanker lighting, Vessel marine fishing lighting and other offshore operation etc. 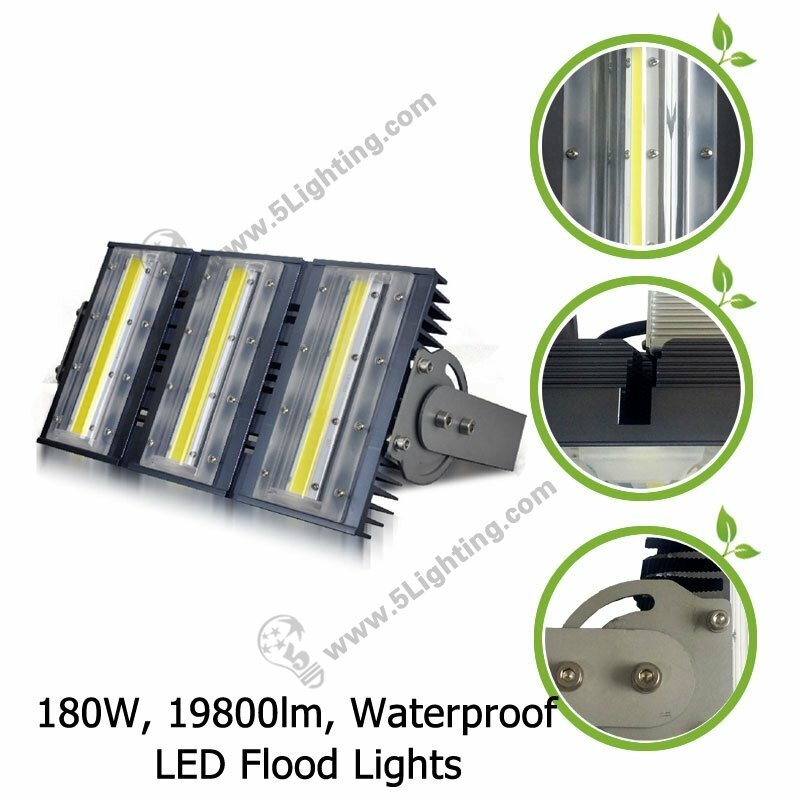 Where can your LED Flood Lighting be used ?